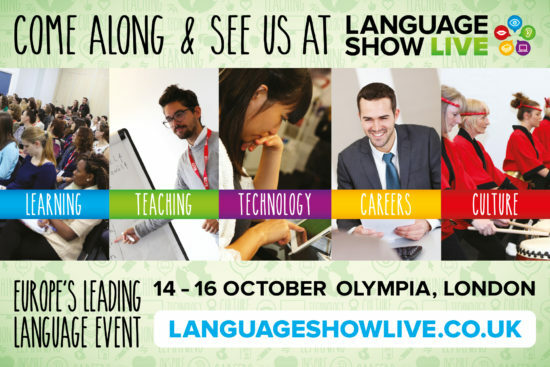 Cactus Language is pleased to be attending Europe’s leading language event – the Language Show Live in London Olympia this October. For anyone with an interest in languages the Language Show cannot be missed. Tickets are free for all three days and Cactus will be delivering a number of free taster classes at the show.